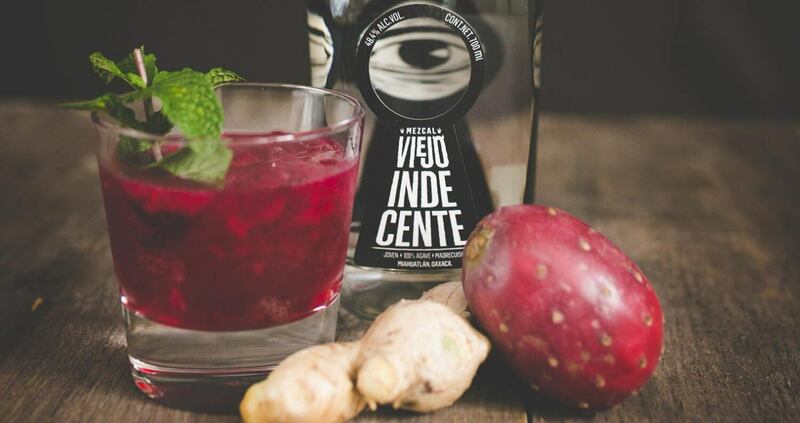 Mezcal Viejo Indecente is inviting South Florida mixologists to ‘open the door’ to their true nature during their Mixing with Mezcal event. 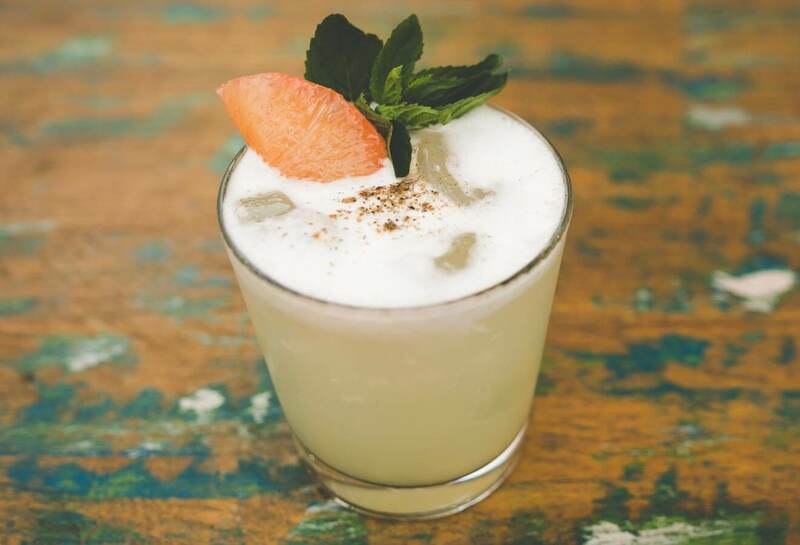 In today’s craft cocktail climate, no bar should be without a memorable mezcal cocktail on the menu. 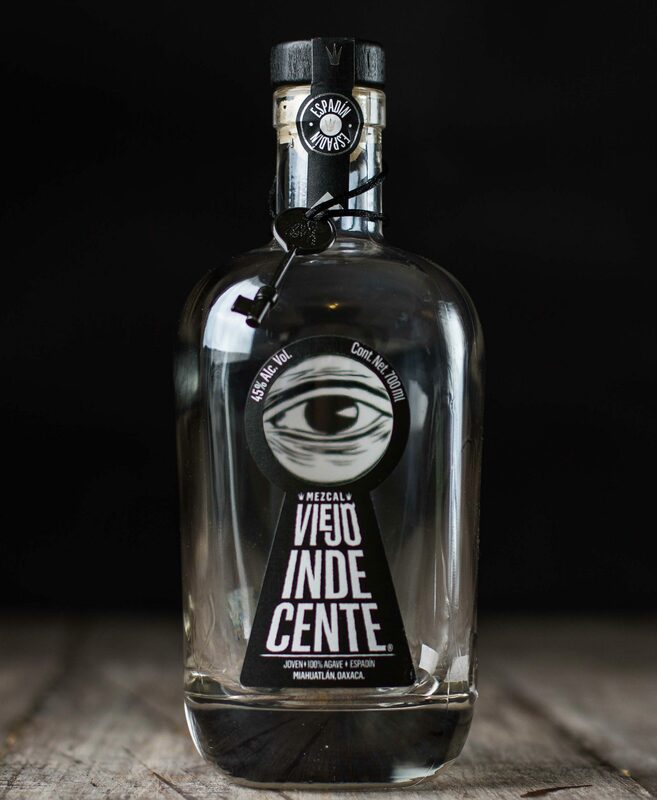 Viejo Indecente is temping bartenders to create a mezcal cocktail fiery enough to heat up South Florida’s drinking scene. 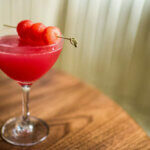 Hashtag your cocktail #GettingIndecente on Instagram and Facebook or enter your original creation at ChilledMagazine.com/GettingIdecente. 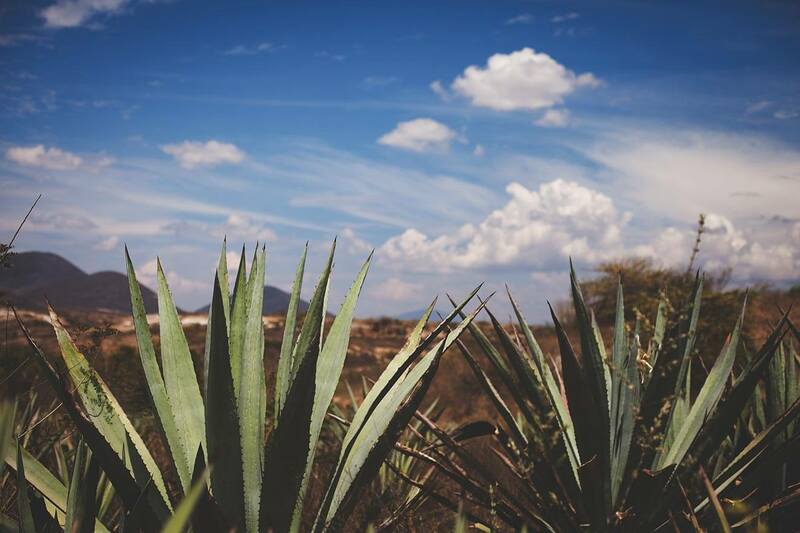 Six (6) of the most memorable mezcal recipes will be chosen based on ease of execution, creativity of name and ingredients and use of Mezcal Viejo Indecente. 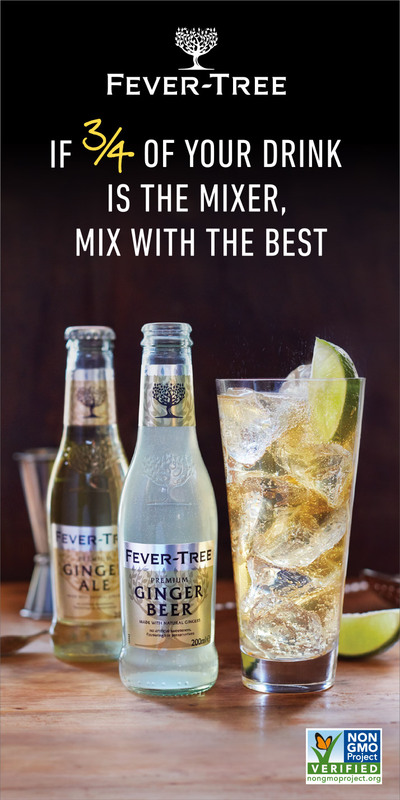 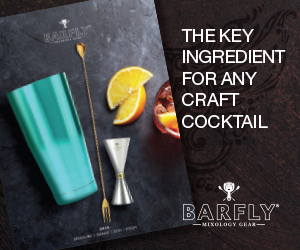 The drinks will also be judged on taste and marketing of your cocktail. 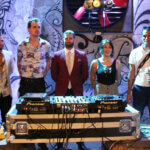 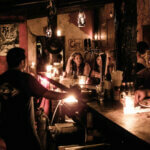 The six finalists will be invited to the live competition Grand Finale being held in Miami on May 15th, where each finalist will compete with one another by mixing up their mezcal cocktails for a panel of judges and a chance to win one (1) of three (3) grand prize trips to the Viejo Indecente distillery in Oaxaca, Mexico. 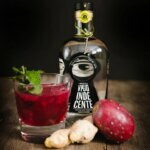 Please visit ChilledMagazine.com/GettingIdecente to enter or post your cocktails on Instagram and Facebook with hashtag #GettingIndecente.